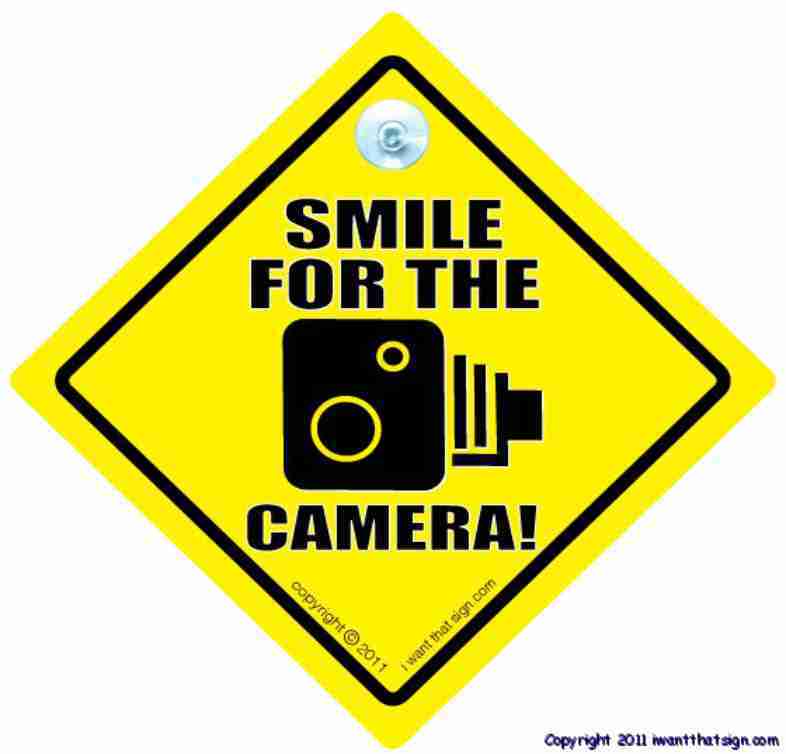 Saturday April 20th is PICTURE DAY! Pictures are taken at Florence Eagle Manufacturing field 7100 Industrial Rd. Your times for pictures are listed on your team's schedule/calendar. Please arrive early. If you want to save time, download this form and print it out. Fill the form out and bring it to the photo session. We will have extra forms on-site if you forget yours.